Single Use Biopsy Pack. 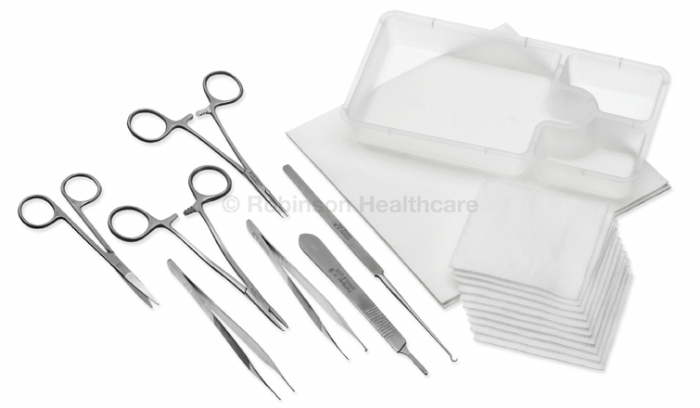 Contains a specially selected range of instruments suitable for surgical biopsy procedures, plus swabs and a polypropylene tray with integral pots in a convenient single pack. All instruments are manufactured from medical grade surgical stainless steel and supplied in an easy to open, sterile pack. Contents are wrapped in a sterile field.